Happy Fall Everyone!!! 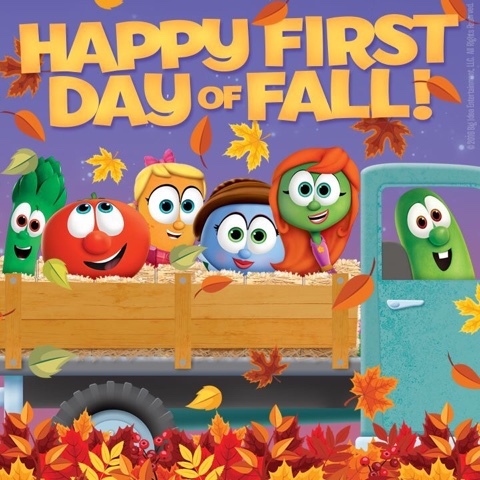 Hope you are enjoying your first day of fall. I know my family has been busy with their days and enjoying this fine fall day. Hard to believe that it is Fall with summer temperatures.